EXCLUSIVE: Whoa! 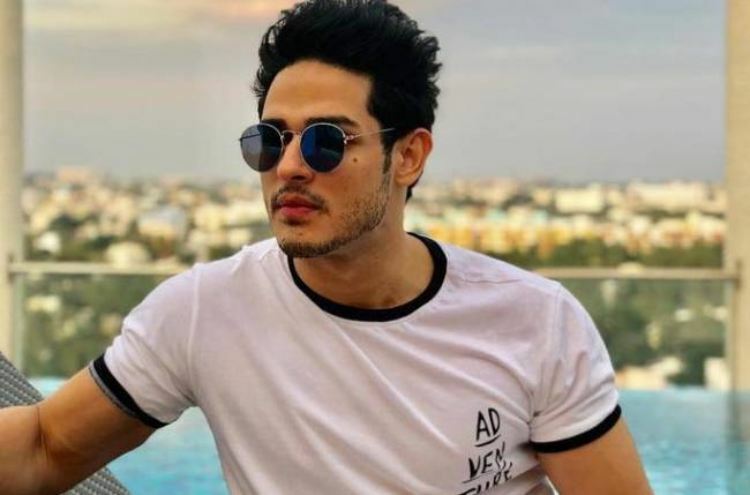 Ex-Bigg Boss Contestant Priyank Sharma to be ‘SEEN’ in Tedx Talk! 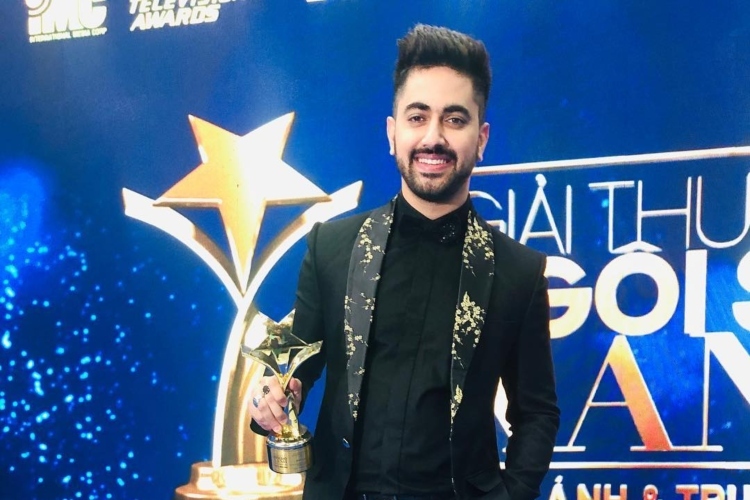 Zain Imam & Aditi Rathore Won An INTERNATIONAL AWARD For ‘Naamkarann’! 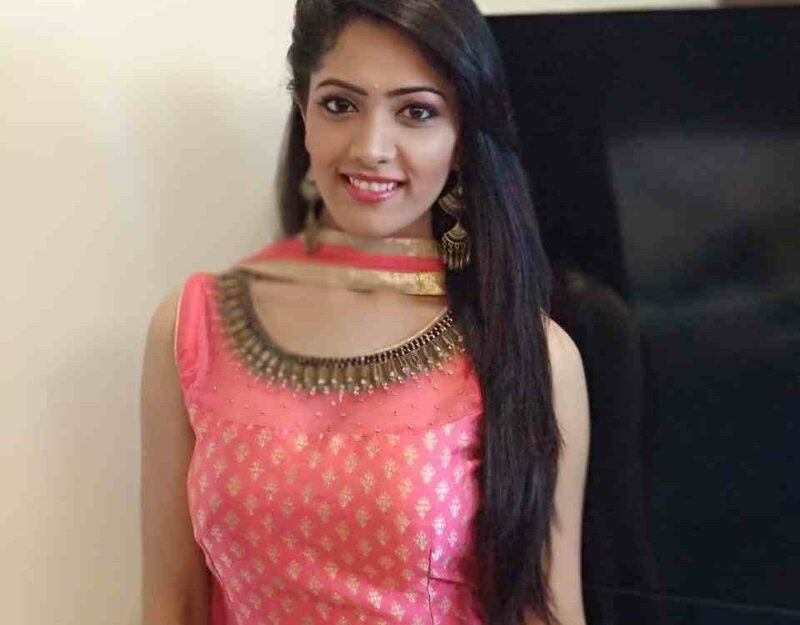 Rubina Dilaik INJURED on The Set of Shakti… Astitva Ke Ehsaas Kii! 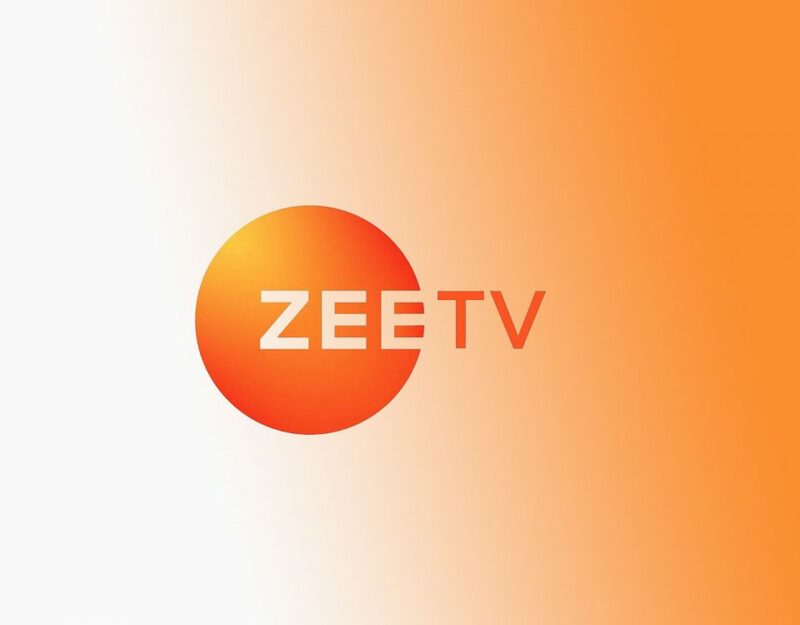 THIS Kasautii Zindagii Kay 2 Actress to Make Her Bollywood Debut! 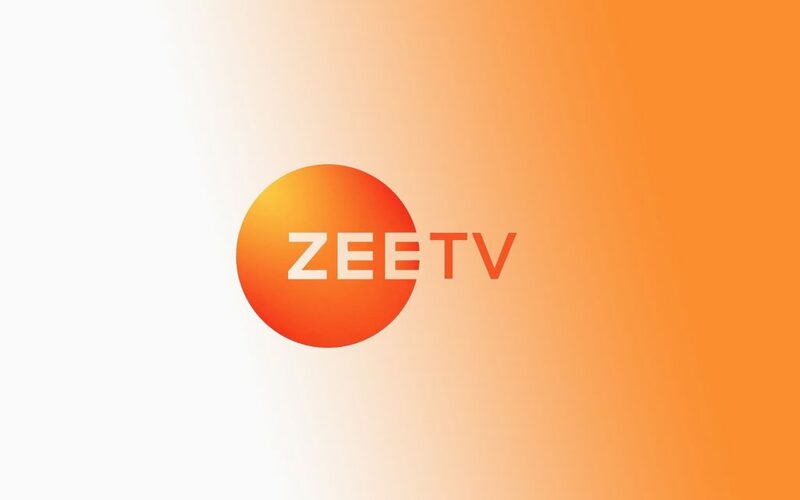 #TuesdayTrivia: Did You Know THIS Zee TV’s Show’s Lead Role Was Played by Twin Sisters?